We offer a range of services helping your business work smarter, faster and ultimately manage your accounts more effectively. Cloud-based software can help your business work smarter to save your company time and money. Using cloud-based software and data analytics combined with a real person to talk through what it means for your business. Still want to do your bookkeeping but want a professional monthly check? Want to do your accounts but want to be sure you are compliant? Want to have the right information to make the right decisions? Then this is where a flexible finance director can offer an affordable solution. You can have the experience and knowledge of a commercially minded professional who has worked with a wide range of businesses at a time commitment that suits you. All the benefits of an accountant, at a fraction of the cost. We’re passionate about empowering entrepreneurs with a toolbox that creates a financially robust business by applying the right business growth strategies. Through coaching and support, we can help business growth. Find out how Delta Solutions can help your business? Sue’s session was engaging, informative and fun. She shared her expertise freely, and made a complex subject very relatable. I have know Sue for some years through the Goldman Sachs 10,000 Small Businesses program. When I wanted to set up a new business, Sue was the “go to” person. She has set up great systems and procedures that make the business finance run smoothly. I am now looking forward to growing the businesses safe in the knowledge that the finance is robust. 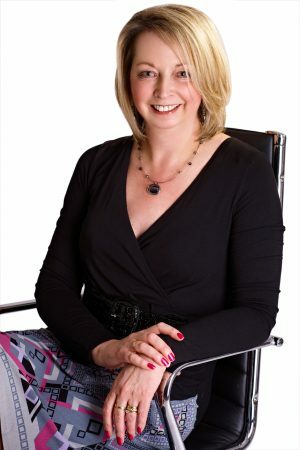 Sue’s networking skills have been amazing – and she works tirelessly for any organisation that she is employed by.